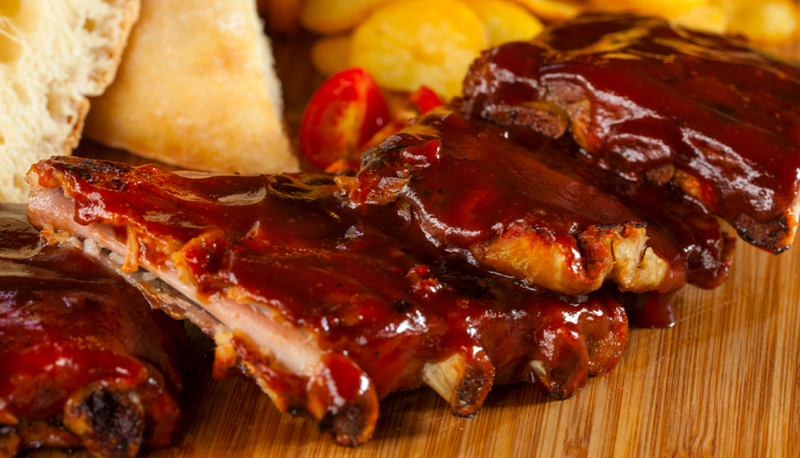 R&B Baby Back Ribs - R&B FoodR&B Food ‹ R&B Food > House of Ribs > Grilling the best RIBS since 2012. Svinjska rebarca (ljuto ili blago) s lepinjom, krumpirom i Jack Daniel's sosom. BABY BACK RIBS (hot or mild) with flat bread, potato and Jack Daniel's sauce. Svinjska rebarca (ljuto ili blago) s lepinjom, krumpirom i Jack Daniel’s sosom. BABY BACK RIBS (hot or mild) with flat bread, potato and Jack Daniel’s sauce.